From Tampa, Florida to Detroit, Michigan the housing market has hit an all time low. We heard it would get worse before it gets better but recent spikes in sales nationwide has industry insiders wondering, “has the housing market hit bottom? Will it soon be on the rise?” Chicago Real Estate billionaire Sam Zell thinks so. At the end of February he announced on CNBC his opinion that the market will start its recovery phase this spring. We all hope he is right. 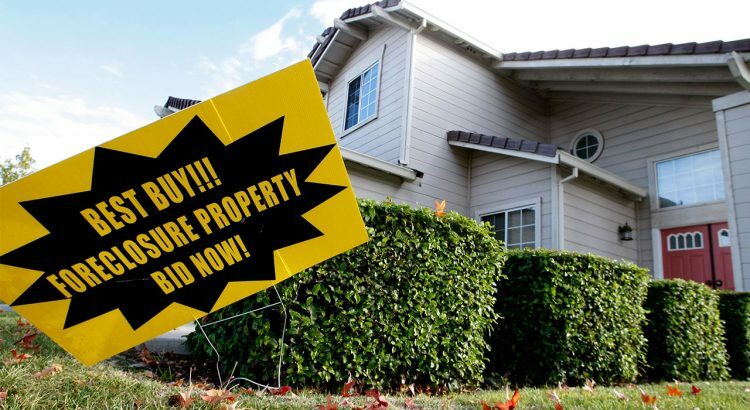 But even so, we have a lot of bank foreclosure homes to sell off and many buyers trying to get that “great deal.” There are certainly great deals to be had but if buyer attitudes continue to be so unrealistic, the frustration of the market will continue. Here is the problem. Buyers do not understand banks and banks are not concerned with customer service. Misguided by media and people who don’t know better, buyers keep making low ball ridiculous offers on bank owned properties because the “feel” the banks need to realize the negative financial impact of the inventory they have. Buyers, the reality is you are not in control. The really good value repos, which are ultimately what everyone wants, do not last long enough to negotiate. They get offers during the first weeks so not only are you likely bidding against someone else, the bank does not negotiate at all in those early stages. Most of the repos today are already priced competitively. Whereas in the past they were priced closer to market value and the buyer could negotiate down and actually see the discount, today because of so much competition, deep discounts have already been made. So buyers don’t be discouraged, you are absolutely getting some good deals. Just realize that you will have more success with a better understanding of what is reasonable and that the deals are most of the time built into the price already. Here is the solution. Listen to your Realtor and make a reasonable offer when you are notified that it has become a multiple offer situation and you must make your highest and best offer. This plays with your mind because you naturally want to try and guess what the other guy bid so that you can top him by just a buck and win the prize. You will go crazy trying to figure it out. And here’s something to really throw you off… the REALLY good values often go for more than asking price, so would have to factor that in as well. The only thing you can do is determine the highest price that you can live with whether you win or lose. There is a belief out there that our current economic problems are an illusion hyped by politicians and the media for their own reasons, squashing our consumer confidence. That ticks me off. Quit buying into it. Buy a great house for a fabulous and reasonable price, get the repos cleaned up out of our neighborhoods, and let’s work together in our communities to thrive. Let’s make Sam’s prediction happen!